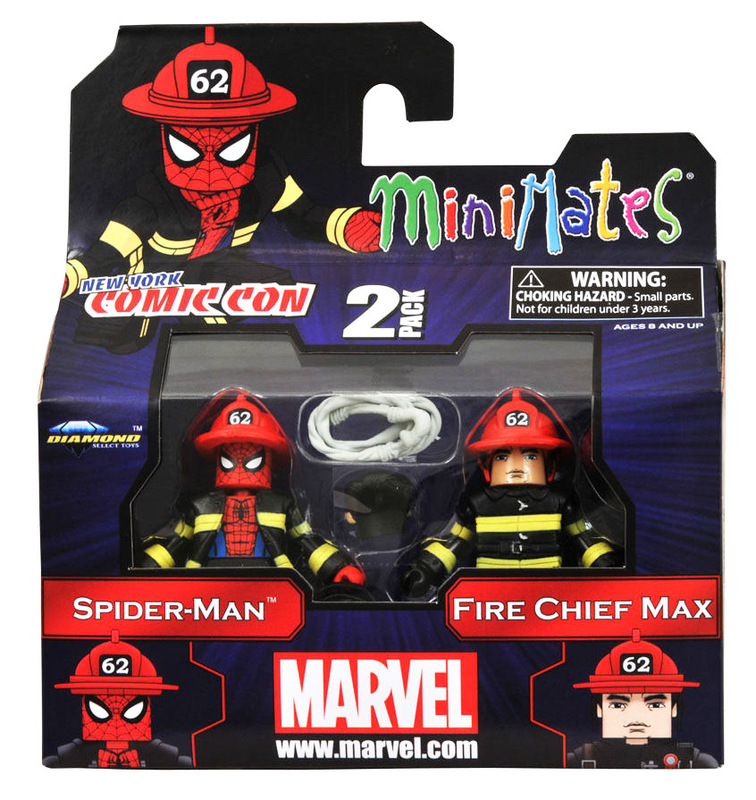 The Minmates must be in good condition and include all accessories. If you can't remember which accessories came with which set, check the Minimate Database. Loose Minimates must be individually bagged with their accessories, or bagged as the original 2-pack or 4-pack with all accessories. If you need little bags, Wal-Mart sells them in their craft section in packs of 100 bags for $2. The Minimates must be sent to us using a trackable method of shipping. We are always upfront with people who are looking to sell large lots - you will get more money if you split up your lot and list each figure individually on eBay. But if you would like to sell the entire lot at once, or are looking to make some quick cash, we buy Minimate lots on a regular basis. We also buy Minimate part lots, but we will need pictures of the parts collection in order to provide an estimate. For more information, or to offer us a Minimates lot or collection, please contact us.